Johann Berg Gudmundsson, who has been out since he was kicked out of the FA Cup tie by Lincoln, returned to action this afternoon with the under-23s and scored both goals as Burnley came back from two behind to draw 2-2 against Derby at Gawthorpe. Probably the best news of all is that he played the full ninety minutes which will put him in contention to play his part in the run in up to the end of the season. The two goals came late in the day of a game when all four goals were scored in the second half. Mason Bennett and Emil Rils Jakobsen both scored for Derby in the first twenty minutes after the break and a defeat looked very likely. But with four minutes to go, Brad Jackson, who played for his loan club Bangor City just two days ago, crossed for Gudmundsson to score and in stoppage time the Icelandic international scored from the penalty spot after Freddy Yao had been tripped. 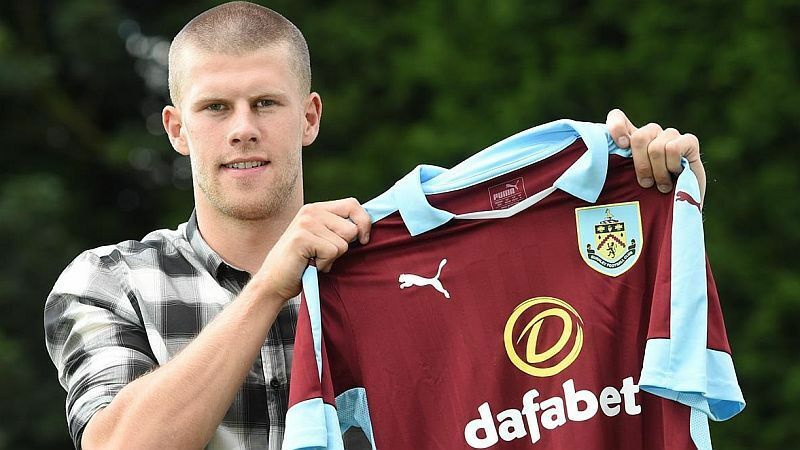 It was a largely inexperienced team with Dan Agyei and Gudmundsson’s former Charlton team mate Nick Pope the only others to have played any first team football at Burnley. The team was: Nick Pope, Arlen Birch, Jimmy Dunne, Taofiq Olomowewe, Ali Koiki, Johann Berg Gudmundsson, Jamie Thomas, Trialist (Freddy Yao 75), Robbie Leitch (Brad Jackson 67), Dan Agyei, Trialist (Trialist 67).